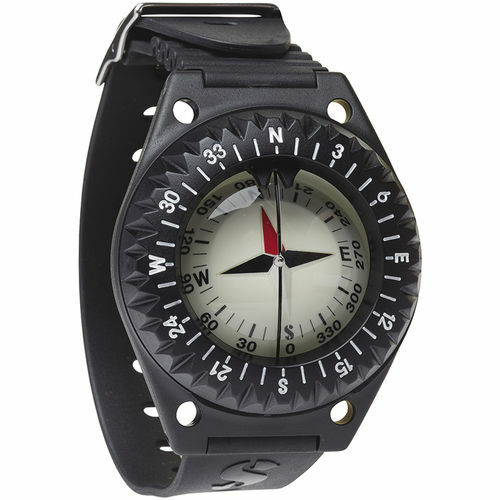 A compact and durable instrument for precise underwater navigation. 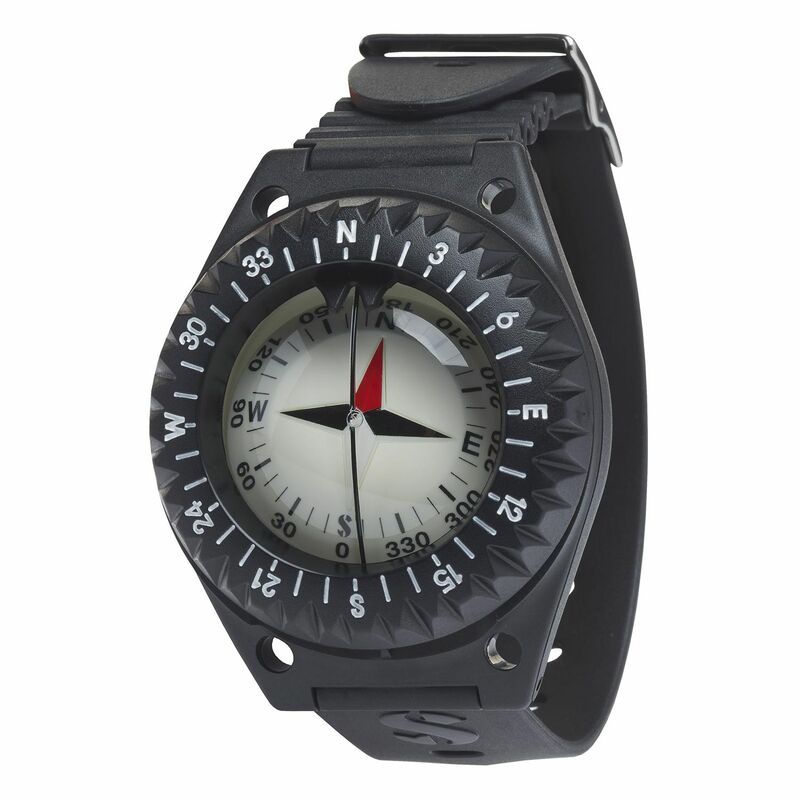 Mounted in a pressure-resistant oil-filled polycarbonate housing, this compass is easy to read and easy to use. Calibrated to the Northern hemisphere.